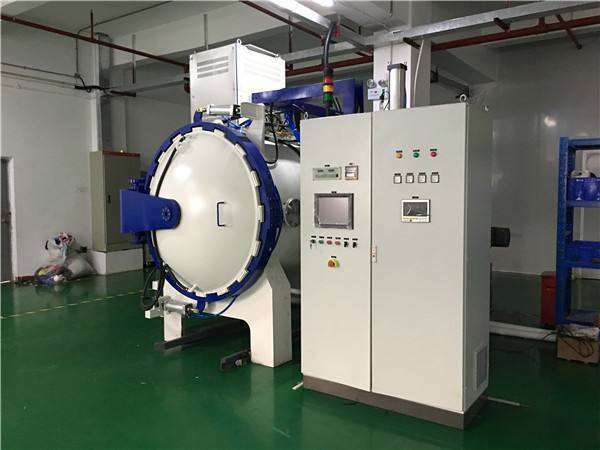 Vacuum carburizing furnace is in low pressure vacuum state, through multiple strong infiltration and diffusion process, in order to reach the process of the depth of the parts infiltration depth, its control method is “saturation value adjustment method”. Namely austenitic solid solution in strong seepage period the carbon saturated, in the phase of solid solution of carbon to internal diffusion to the requirements of the target value, by adjusting the carburization and diffusion time ratio, to control the purpose of the surface carbon concentration and the depth of carburizing layer. 1. No internal oxidation can significantly improve the fatigue performance of the parts. 2. Small distortion after treatment. 3. Computer control, high carburizing accuracy. 4. After treatment, the surface of the product is bright, not cleaned and shot.